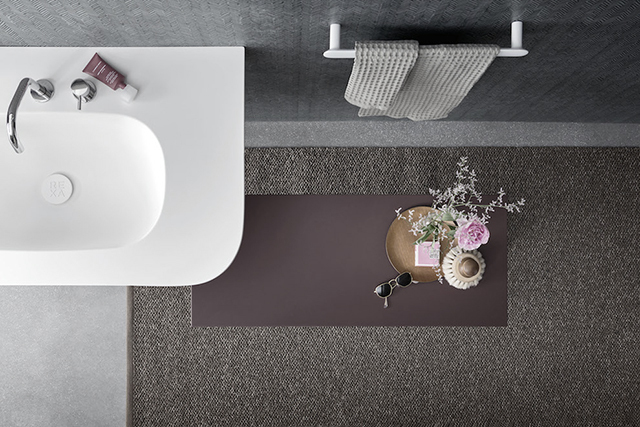 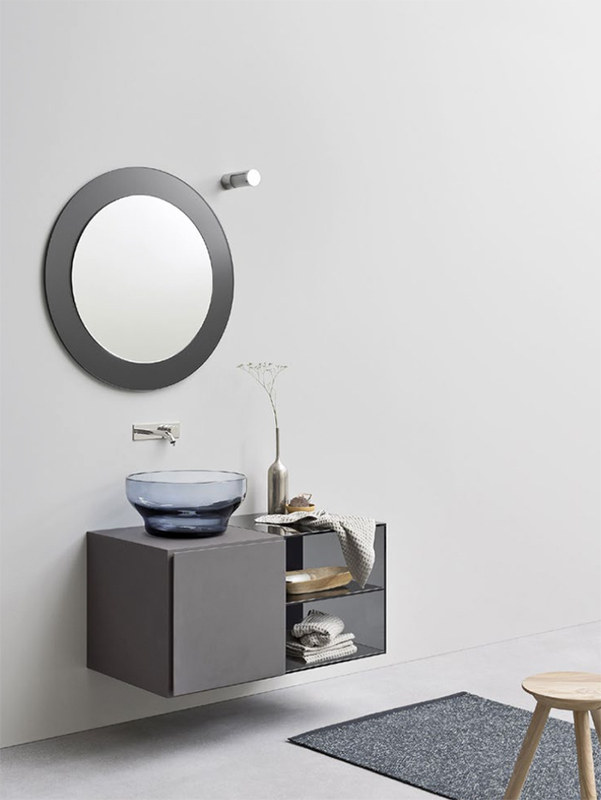 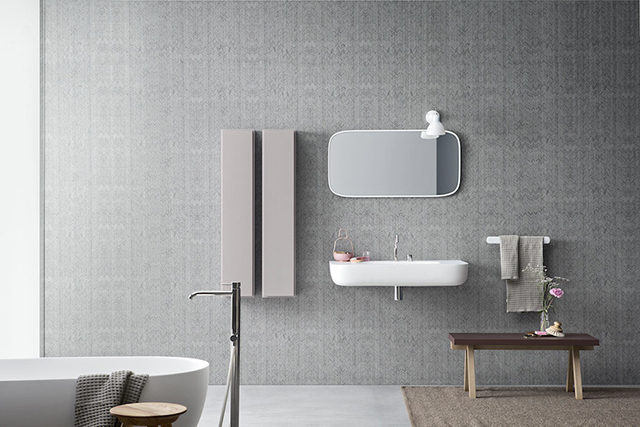 Rexa Design is an Italian company that produces beautiful, contemporary bathroom furniture. 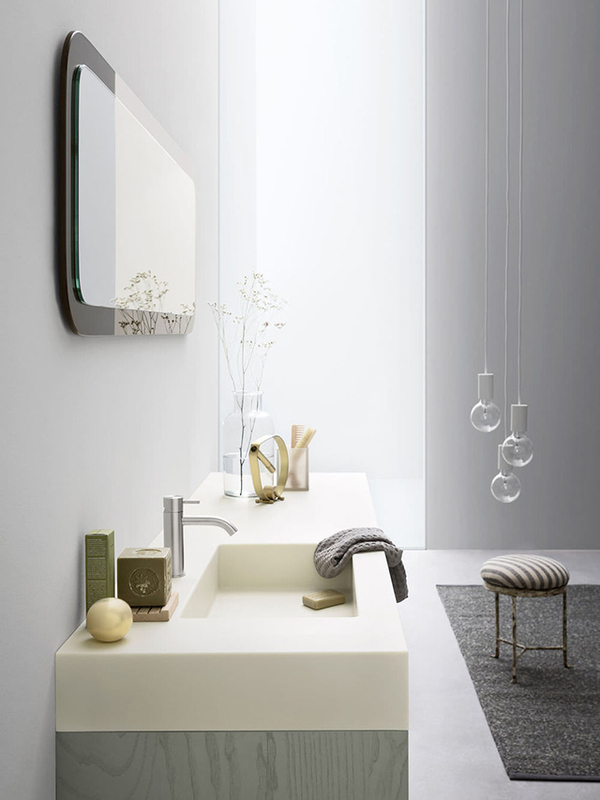 Working with high quality products including Corian® and Korakril™, their innovative designs feature clean lines and fine detailing. 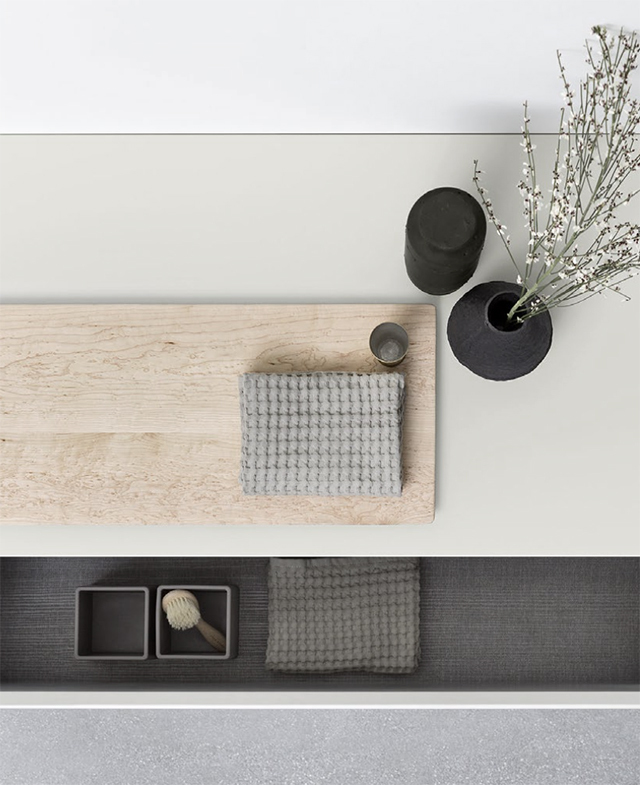 Rexa also pride themselves on their sustainable approach to production, and environmentally friendly products. 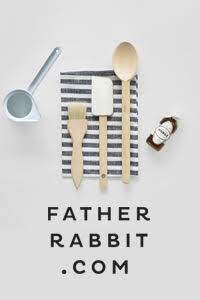 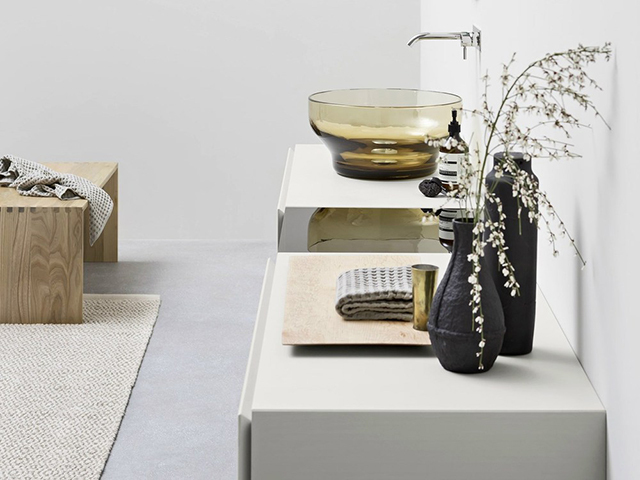 I absolutely love the natural use of materials and simplicity in design. 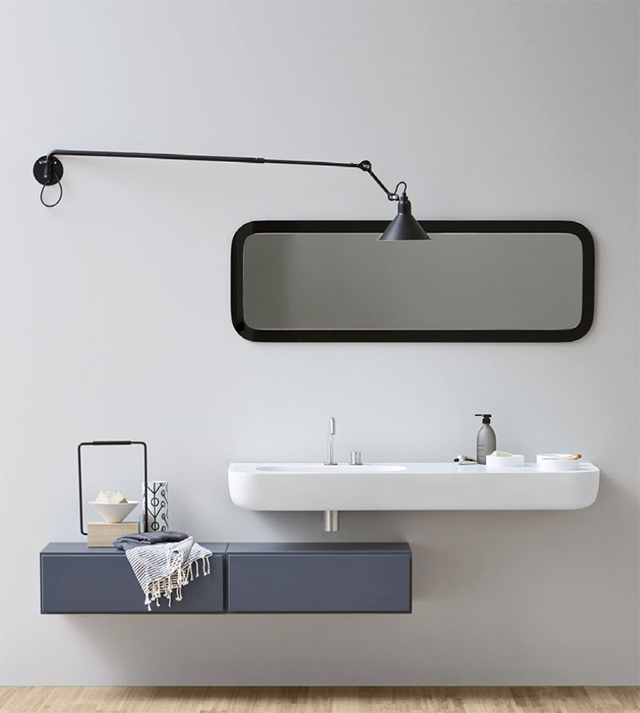 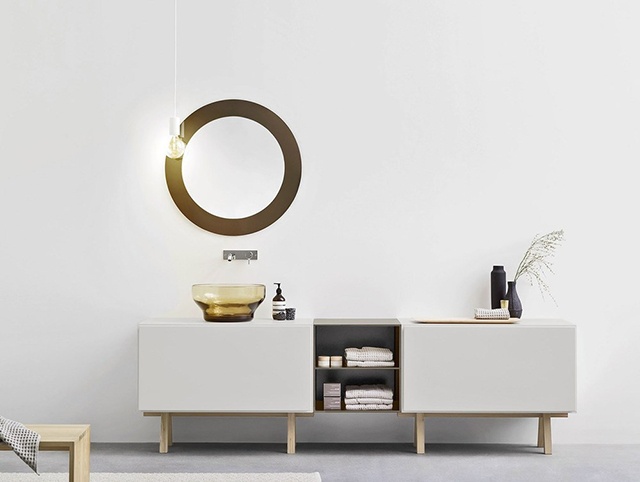 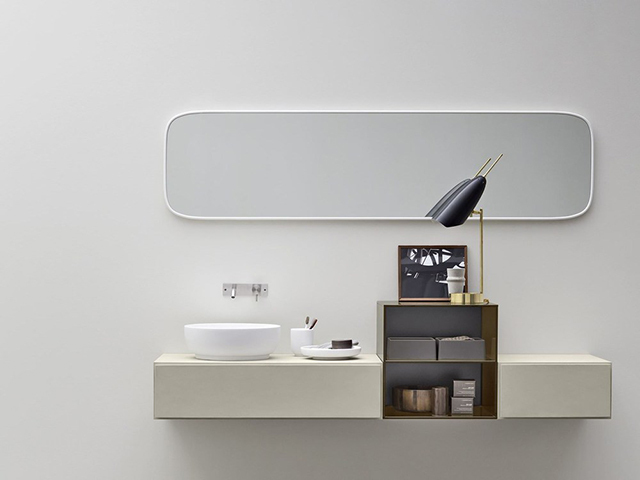 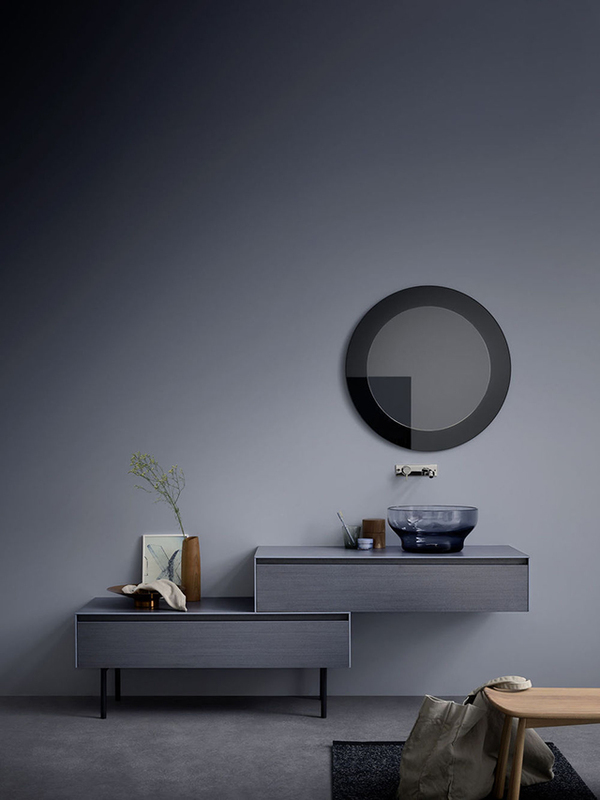 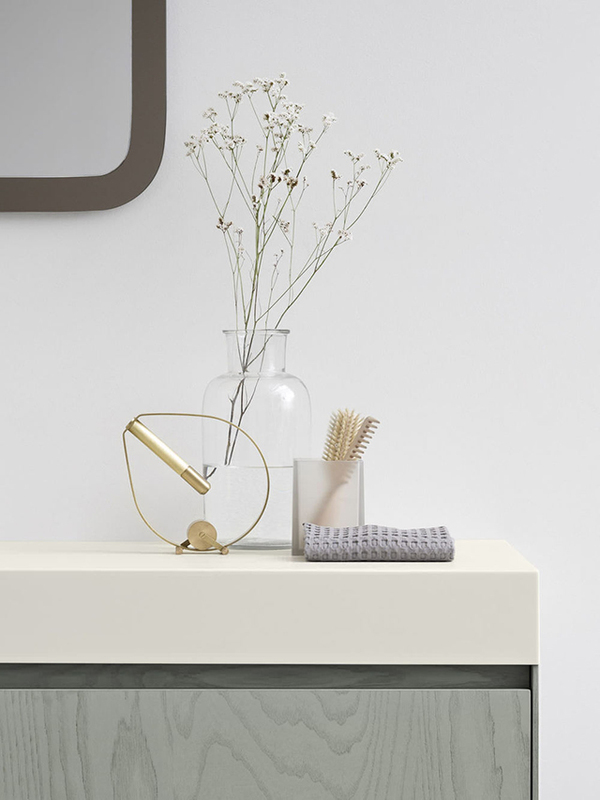 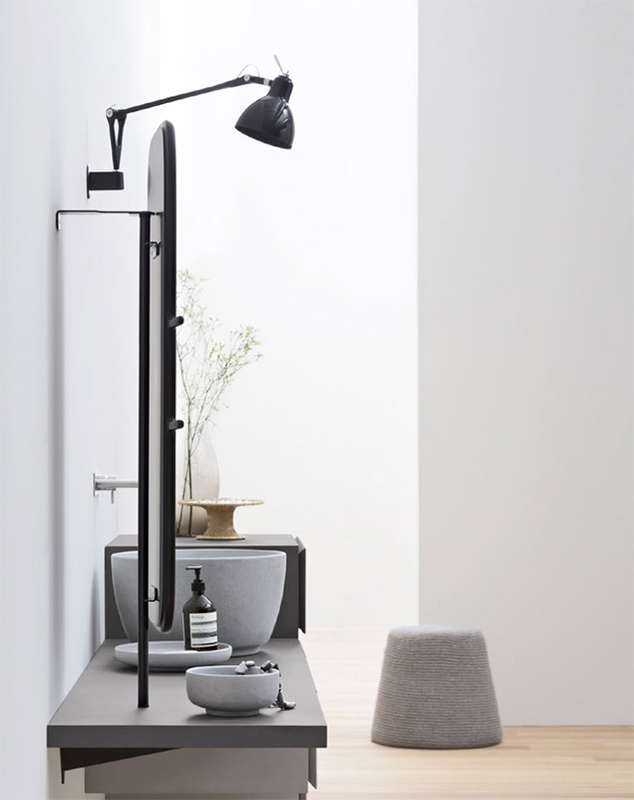 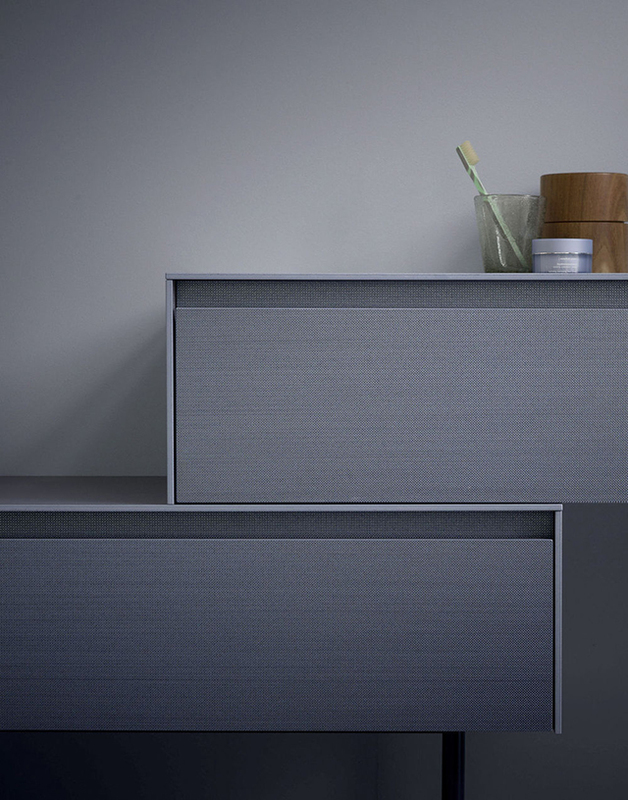 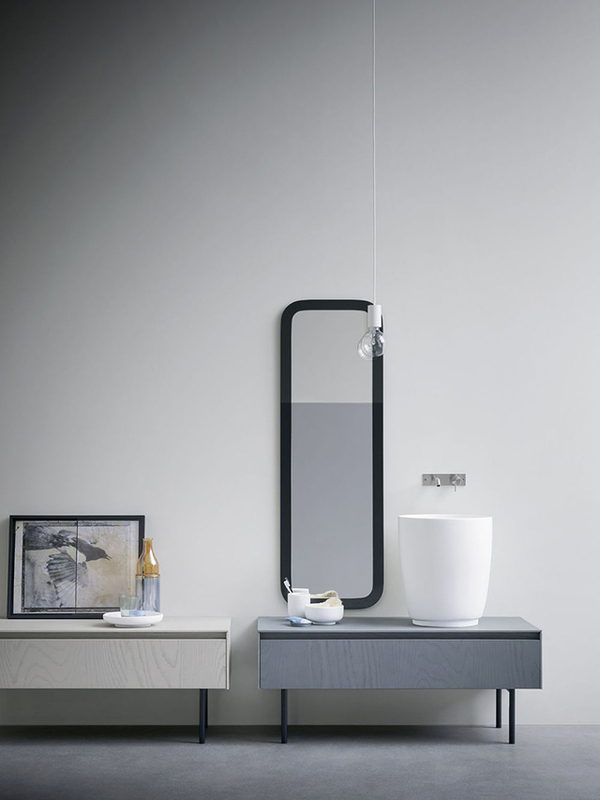 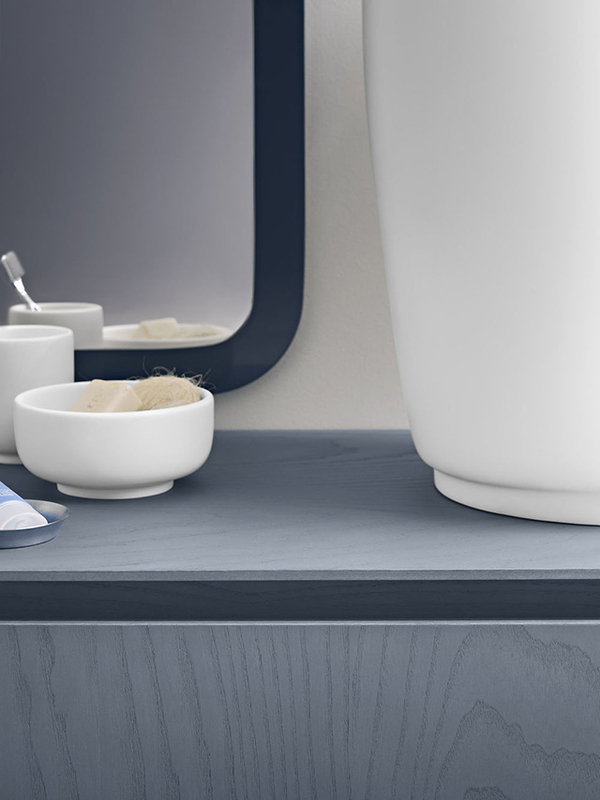 I'm particularly drawn to the Esperanto and Moode Collections which feature an enticing collection of sleek modular cabinets, integrated or over-counter basins, mirrors and holders. 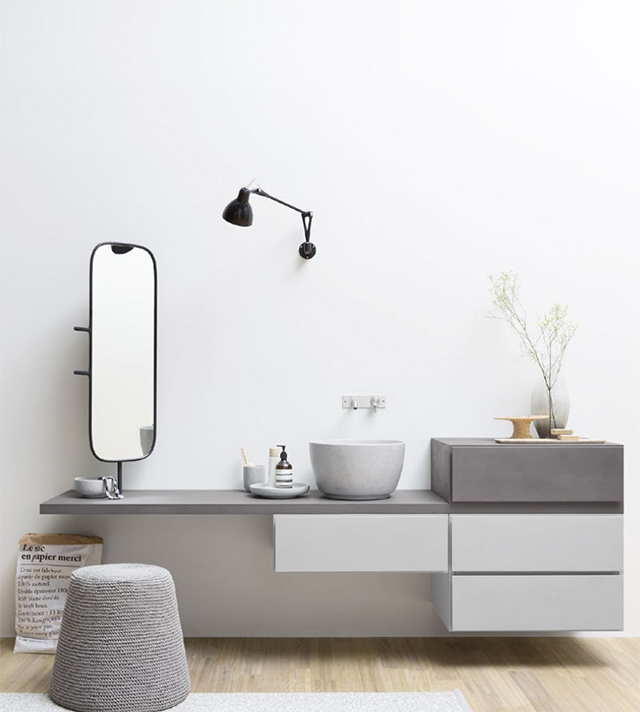 With an extensive range of materials and different colour palettes to allow for personal customisation, I think I could easily design my dream bathroom with these products! 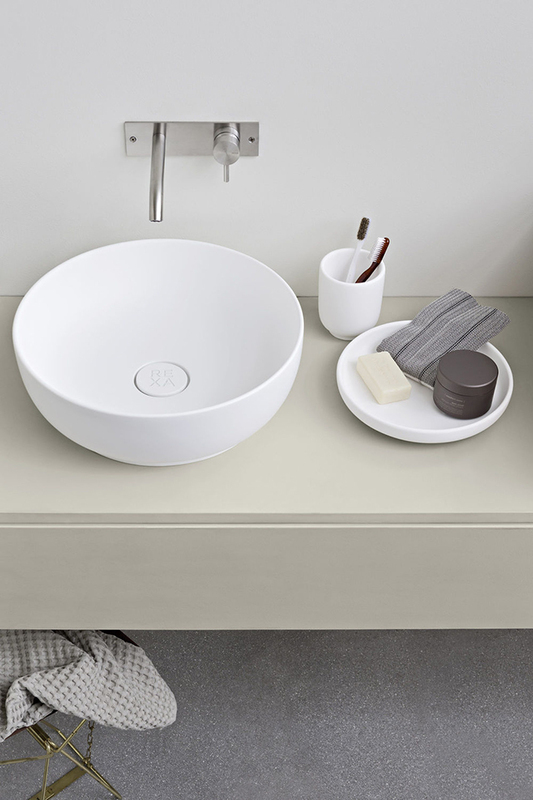 The Murano glass basins are amazing. 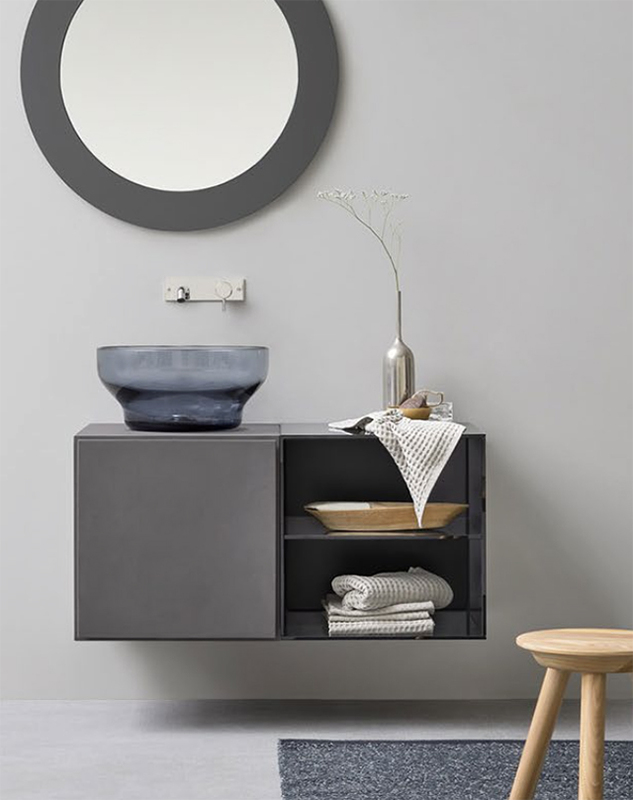 I'm obsessing over smoked and muted-coloured glass at the moment, but I never would have thought of using it like this in the bathroom. 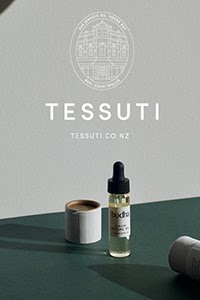 Now I'm completely sold on the idea!